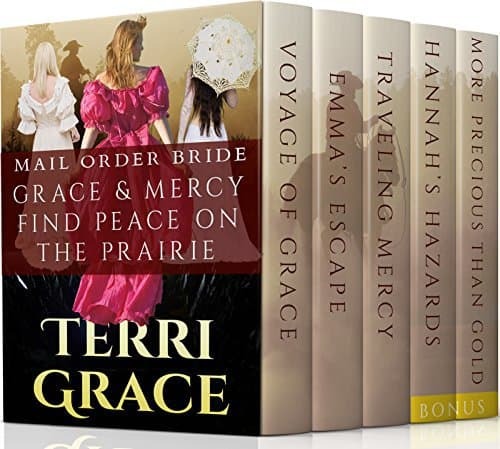 Fate intervenes, leaving Emma with the prospect of another forced marriage, or a daring escape to the arms of the Frontier rancher whom she has always loved. Will he be willing to embrace her after all these years? Will he be ready to forgive her, and accept another man’s child as his own? 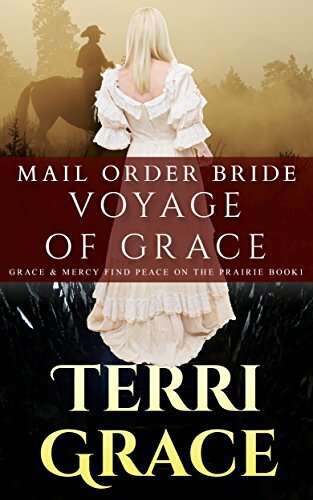 Forced marriages, secret abuse, distant love, selfless sacrifice and a fearless determination to embrace God’s chosen partner lead to a Mail Order Bride story that joyfully celebrates the victory of true love! 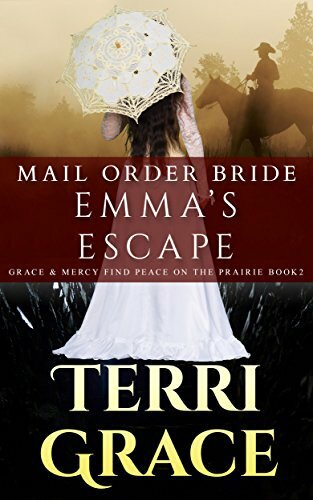 Emma’s Escape is the second book in the Grace and Mercy Find Peace on the Prairie Trilogy. Each book is a complete and satisfying romance following one of our courageous brides. 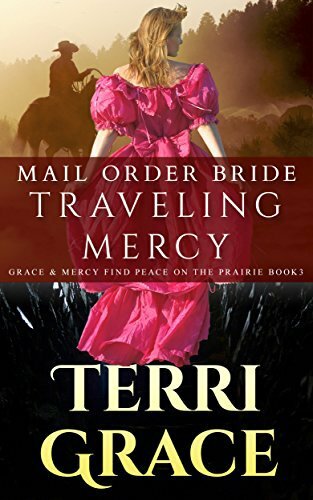 Other Books in "Grace and Mercy Find Peace on the Prairie"